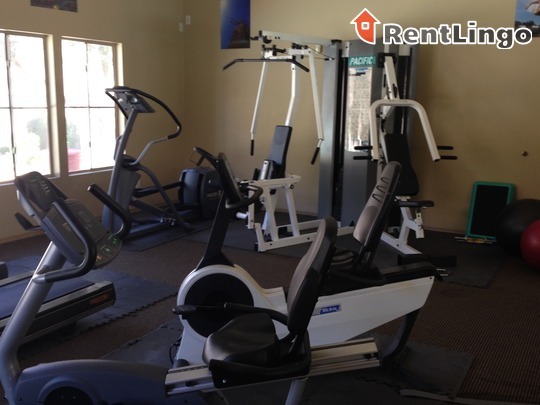 This is a nice property that has an ideal location for commuting, but not for those who prefer to bike or walk. 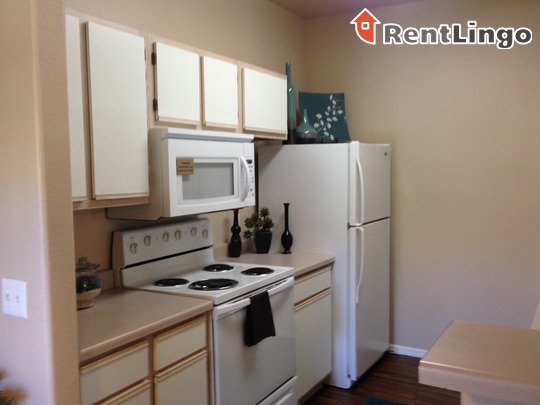 There are limited amenities and dated kitchens. 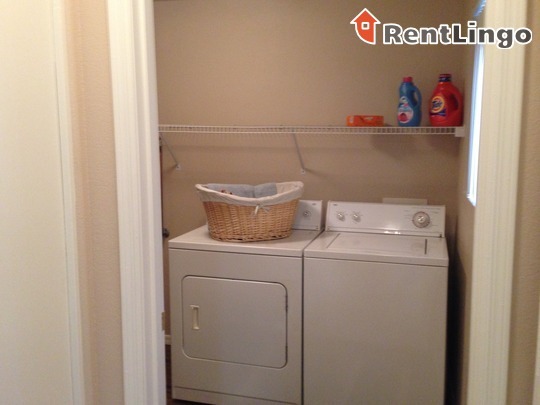 Pros include: The floor plans of Tradtions are very spacious. 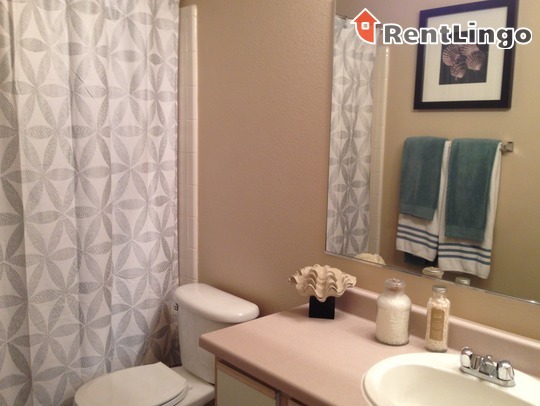 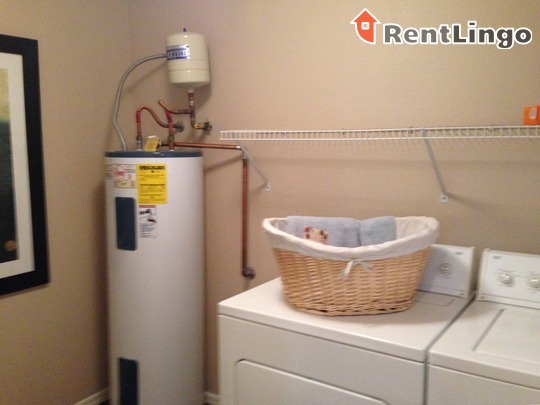 For instance, this property offers actual laundry rooms with a lot of extra elbow room and the walk in closets are almost like a small bedroom. 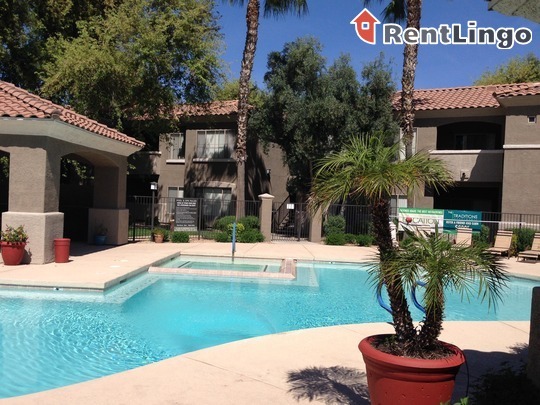 Additionally, the pool is lovely and the surrounding area well landscaped. 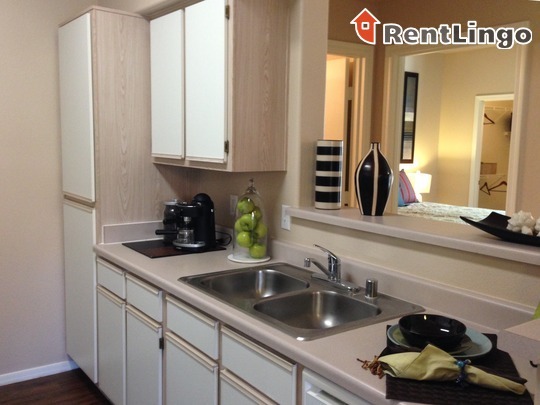 On the down side, the kitchens are dated and the amenities are basic. 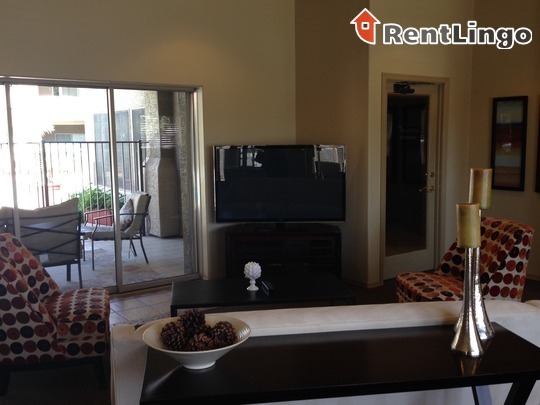 The Traditions is located in a quiet residential section of east Mesa, within quick walking distance of both a Sprouts grocery store and a gas station. 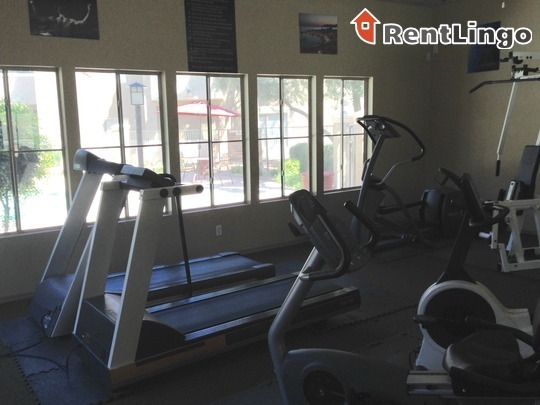 It is less than a five minute drive from both Highway 60 and Loop 101, making it especially ideal for those who commute. 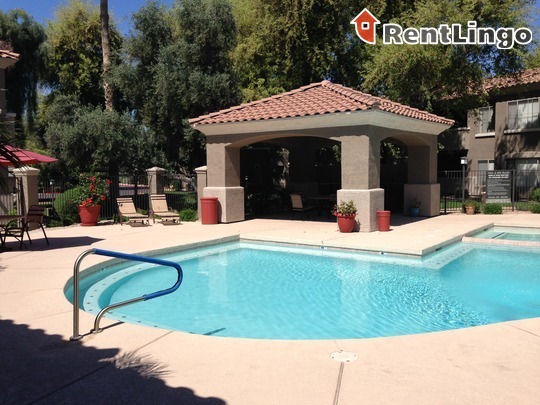 The Traditions is a beautiful, serene community located in a quiet residential area of east Mesa. 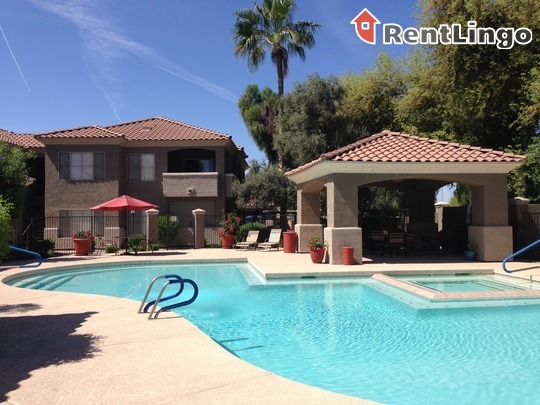 This property has a gorgeous sparkling pool, fitness center and clubhouse. 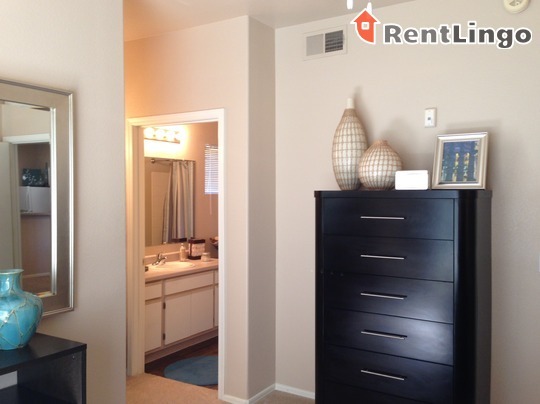 The units have features like large walk in closets, all white appliances and faux hardwood flooring. 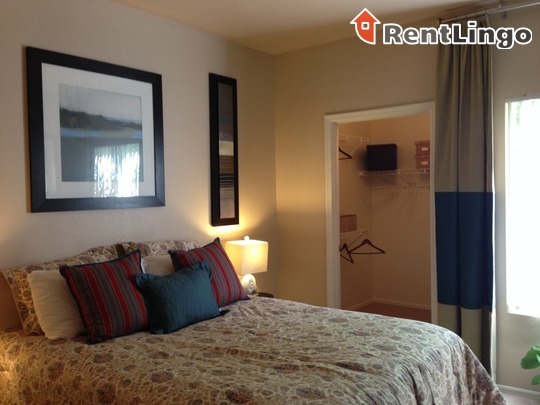 Traditions is a 160-unit apartment complex featuring 1 to 2 Bed floorplans. 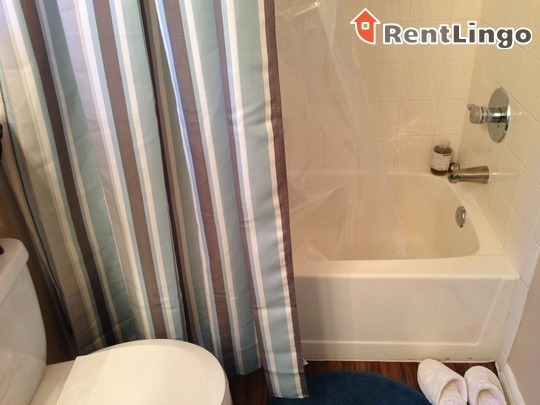 Didn't find quite what you were looking for? 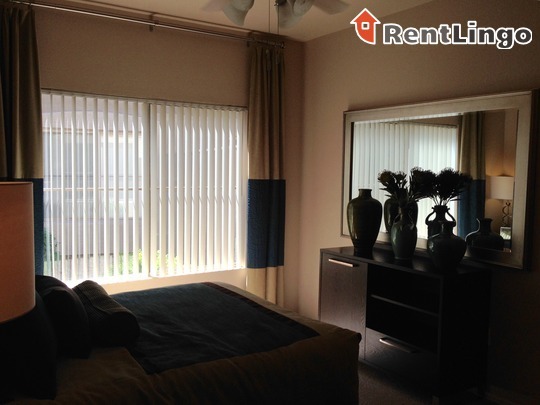 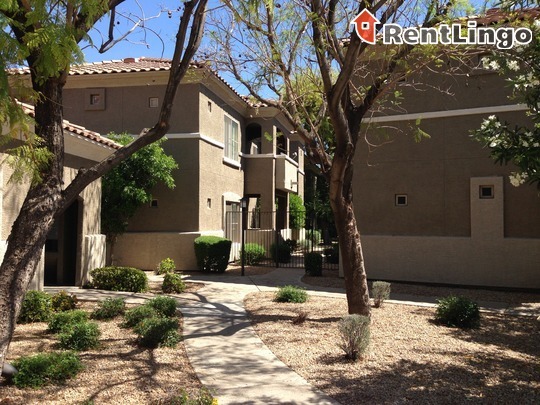 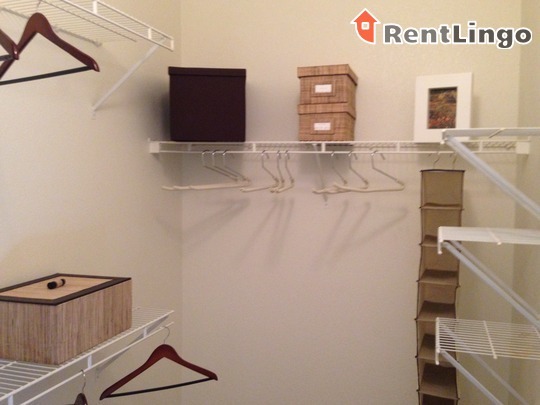 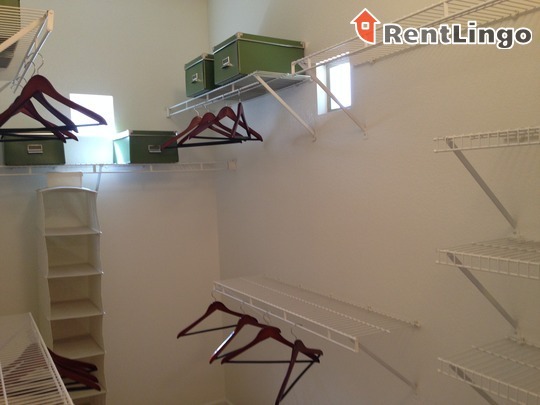 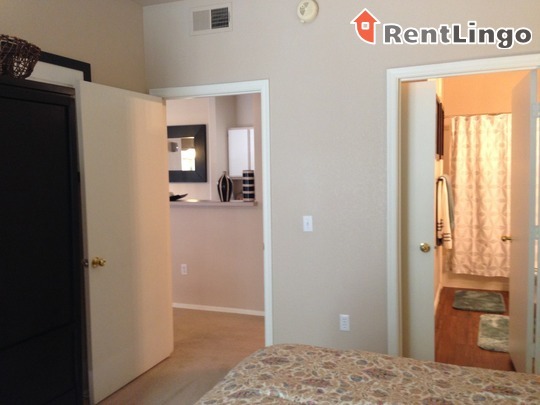 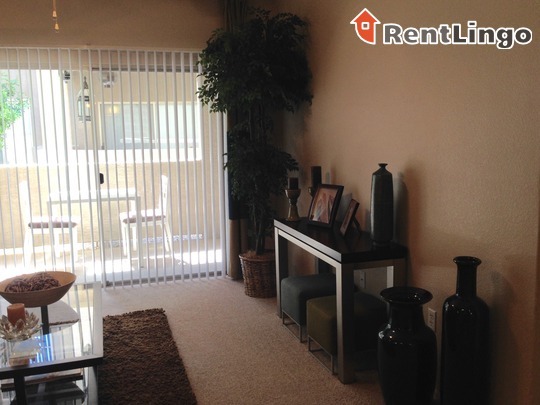 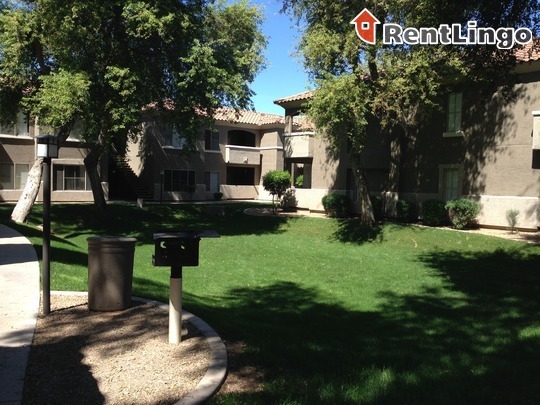 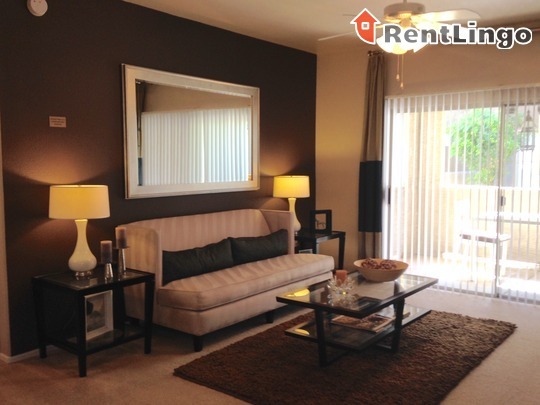 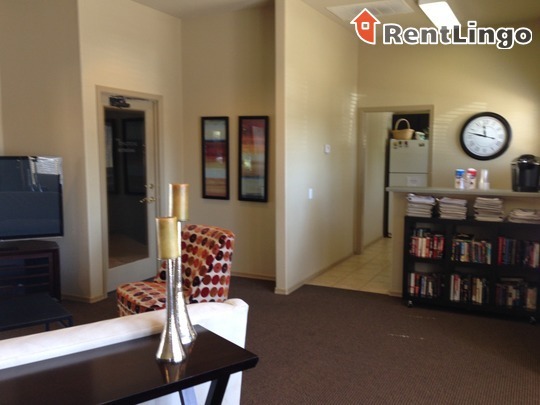 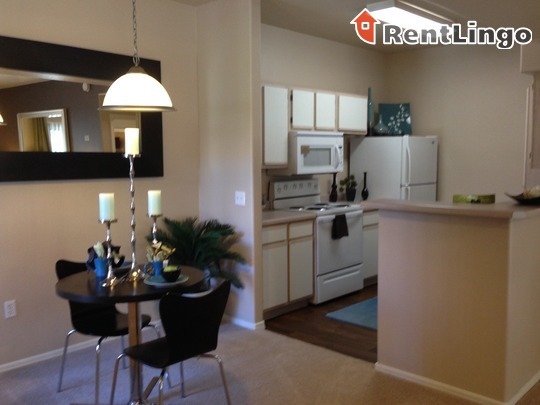 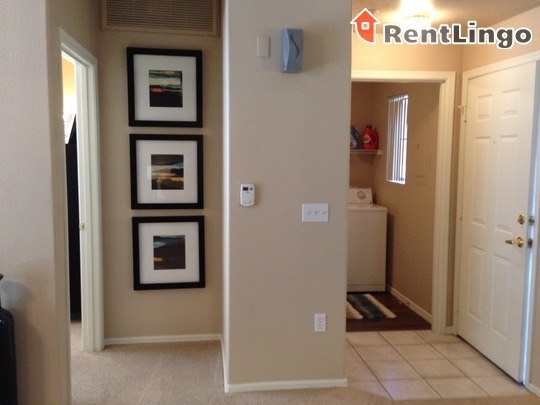 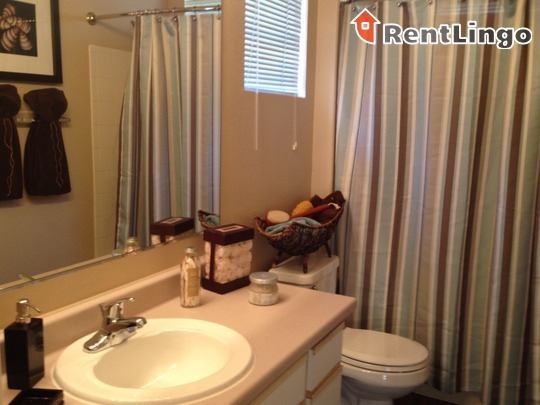 There are hundreds more apartments for rent in Mesa, you just need to use RentLingo.